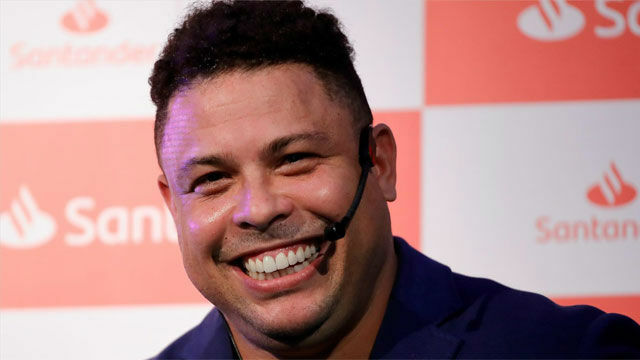 Ronaldo: "Valladolid have asked to loan Vinicius Jr"
Real Valladolid have asked to loan Vinicius Jr in January according to their owner Ronaldo Nazario. In an interview with 'Desayunos Deportivos' the former Real Madrid player also admitted he is no longer an ambassador for Los Blancos. Ronaldo: "El Valladolid ha pedido a Vinicius"
In terms of Vincius arriving on loan, this is what Ronaldo said: "It's very difficult. I'd love to see him at Valladolid so keeps improving. He's got a lot of talent and Madrid want him to stay in their squad. Florentino told me a deal would be difficult."